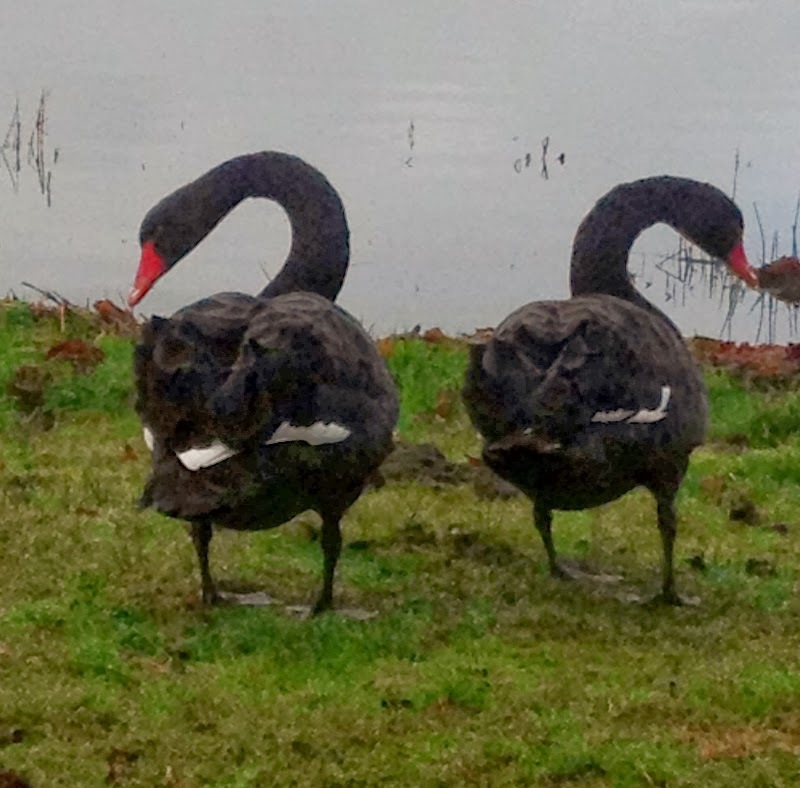 A pair of black swans have recently appeared on Mullagh Lake. These birds are native to Australia and are likely to have escaped from someone's private collection. Committee member Michael Mc Kiernan contacted Birdwatch Ireland about the sighting and was informed that black swans have now started to breed in parts of the North of the country- with no ill effect on our own native mute swans noted to date. In November, a buzzard with coloured wing-tags was spotted by Michael in the Virginia/Mullagh area. Michael reported the details of the sighting and wing-tag colours to the Raptor Study Group. It was very interesting to discover that the bird was ringed as a chick back in June 2009 in Argaty in Scotland and is now here with us in Cavan! Thanks to Dr. Eimear Rooney of the Raptor Officer N.I. for supplying this information. Yes, sure they are elegant, easily identified and very friendly, indeed my 10 year old twin grandsons has fed them form their hands on the very edge of Mullagh Lake.